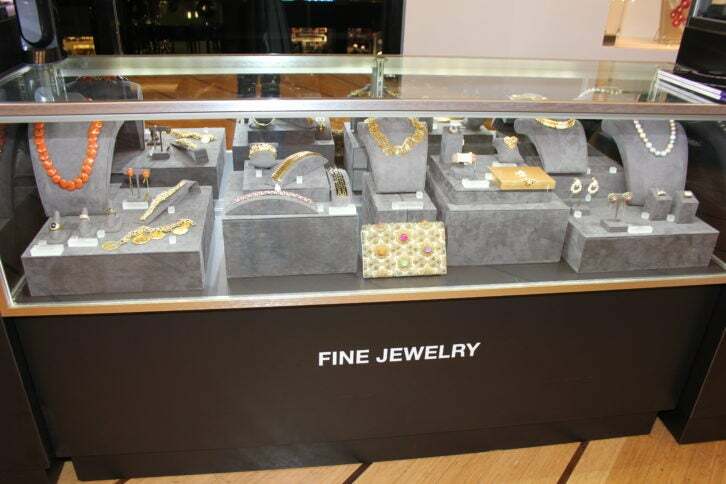 On Thursday, November 30, Elite Traveler and renowned auction house Bonhams hosted an evening of cocktails with the Mexico Tourism Board to celebrate the Elite Collection: Ultimate Gift Guide. Jewelry and watch collectors, influencers, industry leaders and our readers joined Elite Traveler in celebrating the November/December issue at Bonhams New York on Madison Avenue. 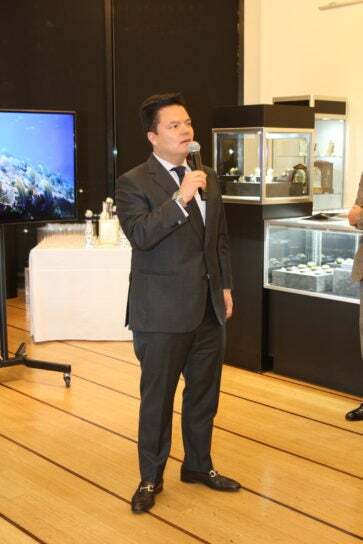 The party was hosted by Matthew Girling, Global CEO of Bonhams, Alfonso Sumano Lazcano, Managing Director of Mexico Tourism, and Kristen Shirley, Luxury Editorial Director of Elite Traveler. Shirley, who curated the luxurious Ultimate Gift Guide featured in the November/December issue, introduced Girling and Lazcano to speak on the upcoming ‘The Art of Time’ auction and Mexico as a travel destination, respectively. Bonhams displayed exquisite jewelry and timepieces in vitrines, including a diamond rivière necklace once owned by actress Zsa Zsa Gabor. 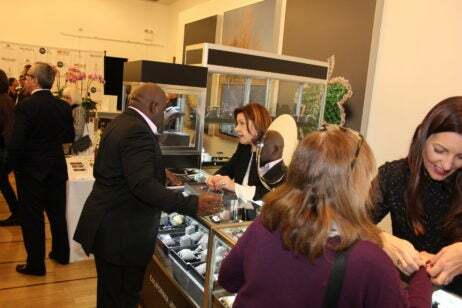 Guests were afforded the opportunity to try on pieces and inquire about the forthcoming auction. 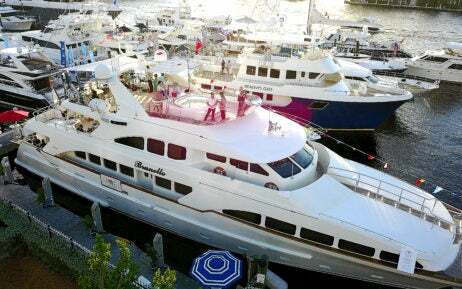 Those in attendance enjoyed canapes alongside cocktails from Clase Azul and champagne from Villa Sandi. 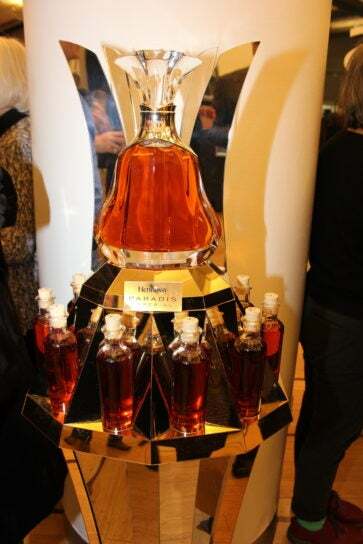 Hennessy led guests through an intimate, guided tasting of Paradis Impérial and spoke about the rare cognac. Watch a video recap of the event here, and click through our gallery for more from the Elite Traveler November/December cover party. 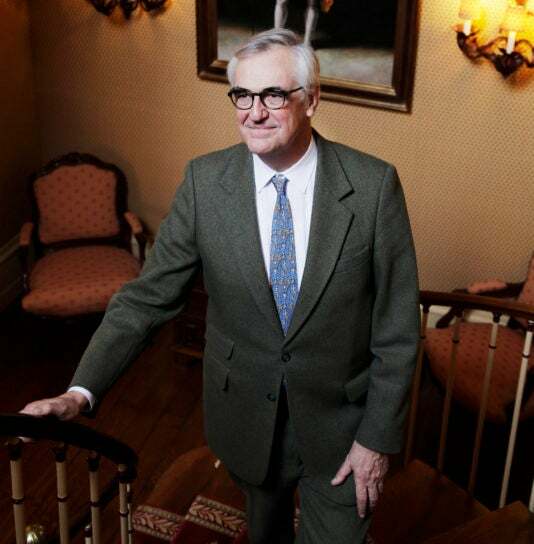 Matthew Girling, Global CEO of Bonhams, speaks about ‘The Art of Time’ auction. 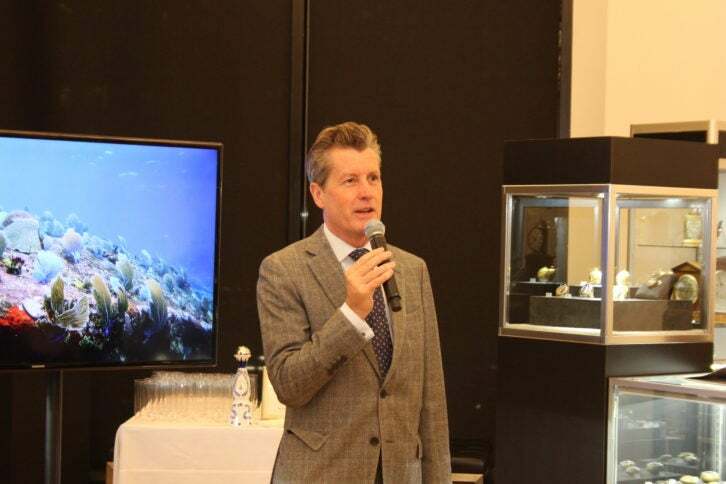 The party is hosted by Alfonso Sumano Lazcano, Managing Director of Mexico Tourism, Kristen Shirley, Luxury Editorial Director of Elite Traveler, and Matthew Girling, Global CEO of Bonhams. The Harry Winston diamond rivière necklace once owned by actress Zsa Zsa Gabor is displayed on site. A guest tries on a diamond tiara ahead of the Bonhams auction. Hennessy leads guests through a guided tasting of Hennessy Paradis Impérial cognac. The evening celebrates the Elite Collection: Ultimate Gift Guide featured in the November/December issue of Elite Traveler. The valuable diamond tiara set to be auctioned off by Bonhams. Hennessy speaks about the rare Hennessy Paradis Impérial cognac. The Elite Traveler team toasts to the November/December issue. 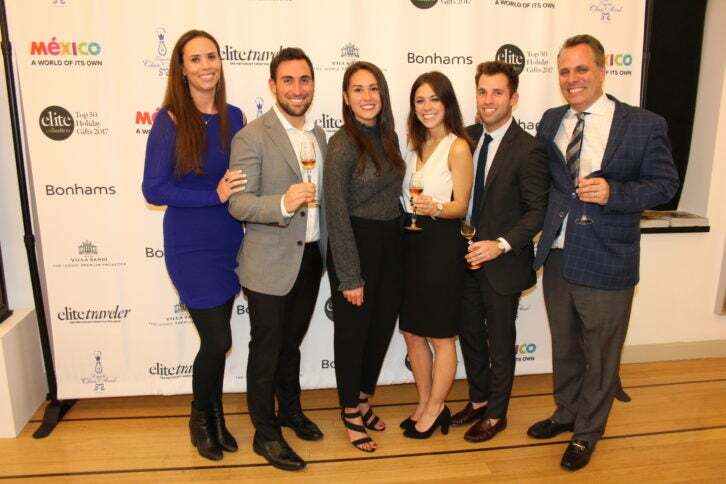 From left to right: Kristen Shirley, Luxury Editorial Director, Corey Zaretsky, Travel and Spirits Director, Lindsey Sole, Marketing Services Coordinator, Olivia Cuccaro, Web Editor, Casey Zenick, Account Director, and Greg Licciardi, CRO, NA. 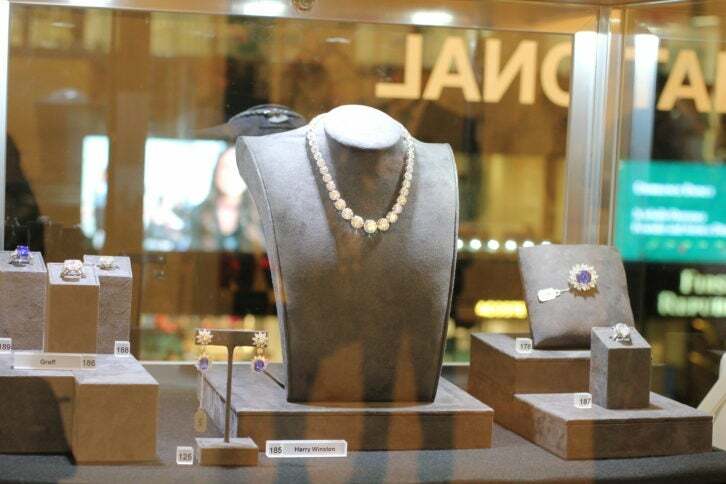 Bonhams displays fine jewelry in vitrines. 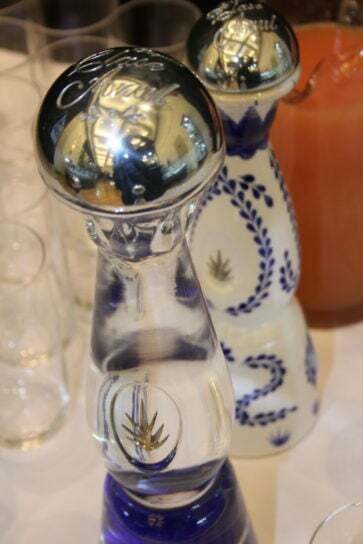 Clase Azul serves tequila cocktails. Olivia Cuccaro and Lindsey Sole of Elite Traveler try on rings up for auction. Crystal decanters of Hennessy Paradis Impérial complement the exquisite jewelry and timepieces on view. Heather Hanson (far left), Executive Director, NA, Multimedia, of Elite Traveler and guests. Alfonso Sumano Lazcano, Managing Director of Mexico Tourism, speaks about Mexico as a travel destination. Guests enjoy champagne from Villa Sandi. Guests try on the Harry Winston diamond rivière necklace formerly worn by Zsa Zsa Gabor. Guests sip cocktails provided by Clase Azul.